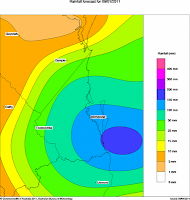 Latest rainfall forecasts could see up to 300-400mm falling on the Gold Coast over the next four days, with heavier falls developing from Sunday, sticking around Monday and easing on Tuesday. 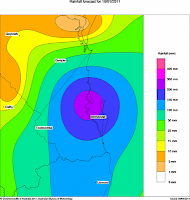 The Bureau's Rainfall Forecast Maps for Sunday has downgraded falls to between 100-150mm for the majority of the coast, within only the exposed mid-coast forecast to receive the 150-200mm. 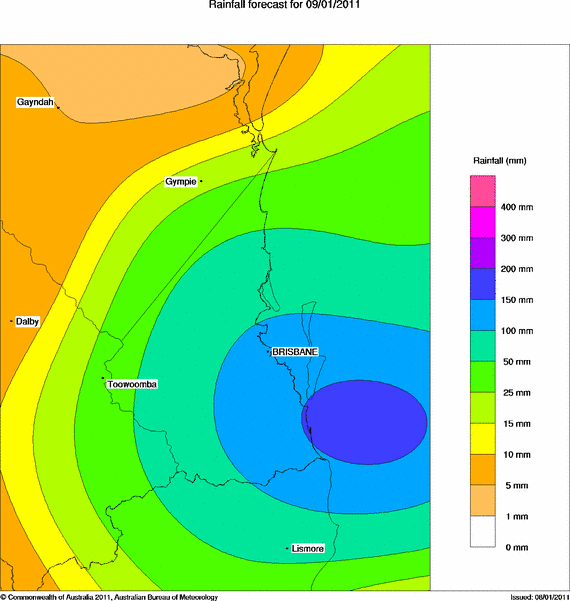 However, the majority of the rain will now fall on Monday saturating the entire south-east corner, with areas north of Brisbane and the Sunshine Coast possibly in for 200-300mm. Our region could get anywhere from 100-200mm on Monday. The latest Severe Weather Warning for heavy falls causing localised flash flooding has been extended to include eastern parts of the eastern Darling Downs and Granite Belt districts along with Southeast Coast & Wide Bay districts. 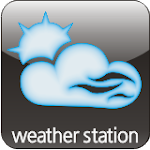 At 10am EST, an upper level low was located offshore of the Capricorn coast. A surface trough was located offshore of the southern Queensland coast. Both of these systems are expected to move closer to the coast today. Rain areas and thunderstorms are expected to increase further through the Southeast Coast district and southern parts of the Wide Bay and Burnett district today. The heavy rain areas are expected to move into the eastern parts of the Darling Downs and Granite Belt District overnight. Some heavy falls are likely which may lead to localised flash flooding and/or worsen existing river flooding. A trough lies offshore of southern Queensland waters and will move closer to the coast during the day. A high lies near New Zealand while another high is moving east over the Great Australian Bight. SE/NE winds 25/30 knots at times. Seas rising to 2.5 to 3 metres in open waters with a 2 to 3 metre E/SE swell. Winds are expected to ease below 26 knots north of Point Lookout during Monday morning. As at 11am this morning, the Gold Coast remains one of the few areas within the south-east corner that has escaped any minor-major flooding (other than localised flash flooding). However, whether that remains true over the next 2 days will certainly be tested. Gold Coast Mayor Ron Clarke sent a message just prior to Christmas " If it's flooded, forget it!" 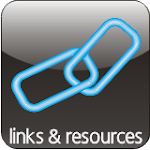 “Gold Coast is one of Queensland’s hot spots for motorists rescued from flash floods,” according to Cr Clarke. “Driving through flooded roads, especially on causeways, can be fatal,” he said. • collapsed causeways and roads washed away without warning.